California beatmaker Baths, otherwise known as Will Wiesenfeld, recently announced plans to release his second LP this spring. To promote Obsidian's May 28 release through Anticon, he will hit the road this spring and summer for a generous selection of tour dates. 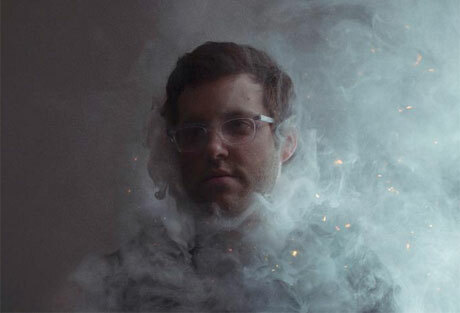 In April, Baths will play a few shows with reunited electronic pop faves the Postal Service. But his tour will begin in earnest in May, and this month-plus North American headlining jaunt includes a number of U.S. stops, plus three Canadian dates: May 25 in Vancouver, June 9 in Toronto and June 10 in Montreal. Check out the schedule below and scroll past that to hear the previously unveiled Obsidian cut "Miasma Sky."